Discover the Delcor difference and shop bespoke furniture created by craftsmen and designed to last a lifetime. 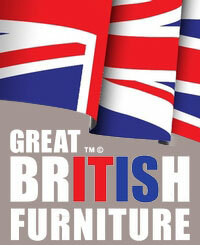 Our fabulous range of luxury footstools are handmade to order in Britain. Simply browse our range of styles; including retro, classic and modern, and then make each piece your own by selecting your preferred size and choosing from thousands of colour and material combinations to customise each piece to your exact specification. Each and every piece of furniture is made to order and includes on-site assembly by our own team of professionals. Should you want to touch and feel the Delcor difference for yourself, then simply request a selection of free material samples or view our full range in any of our showrooms.